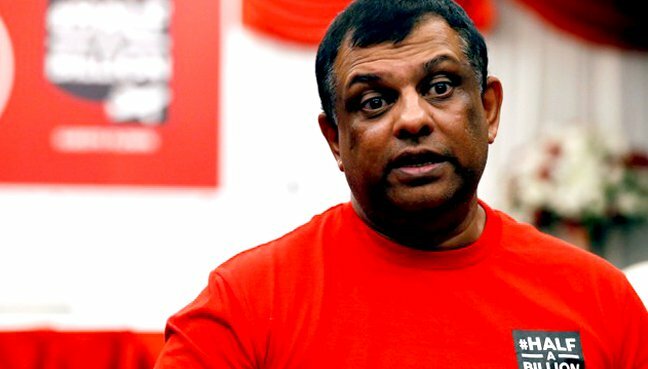 PETALING JAYA: AirAsia Group CEO Tony Fernandes and several others are being probed for allegedly violating civil aviation regulations in India. Officials from India’s premier investigating agency, the Central Bureau of Investigation (CBI), said Fernandes had allegedly committed the offence while securing international flying licences. Indian media reports that he is accused of lobbying government officials to relax the 5/20 rule, where companies require five years experience in the aviation sector and need to own 20 aircraft to be eligible for an international licence. The CBI is carrying out searches at six locations in Delhi, Mumbai and Bengaluru at properties belonging to the Malaysian carrier, reports said. The Indian Express said others being investigated include Travel Food owner Sunil Kapoor, AirAsia director R Venkatraman, aviation consultant Deepak Talwar, and director of Singapore-based SNR Trading Rejendra Dubey. Unidentified public servants have also been named in investigation papers. The CBI also claimed that AirAsia directors had violated norms pertaining to the Foreign Investment Promotion Board (FIPB), The Indian Express said. AirAsia operates international flights from several destinations in India to all across south-east Asia. Its domestic operations include daily flights from New Delhi, Bengaluru, Goa, Kolkata, Hyderabad and Ranchi.